Enter to Win Sweepstakes on CountryWeekly.com! To celebrate the release of the new album, HOME, enter to win in a special sweepstakes with Nash Country Weekly! 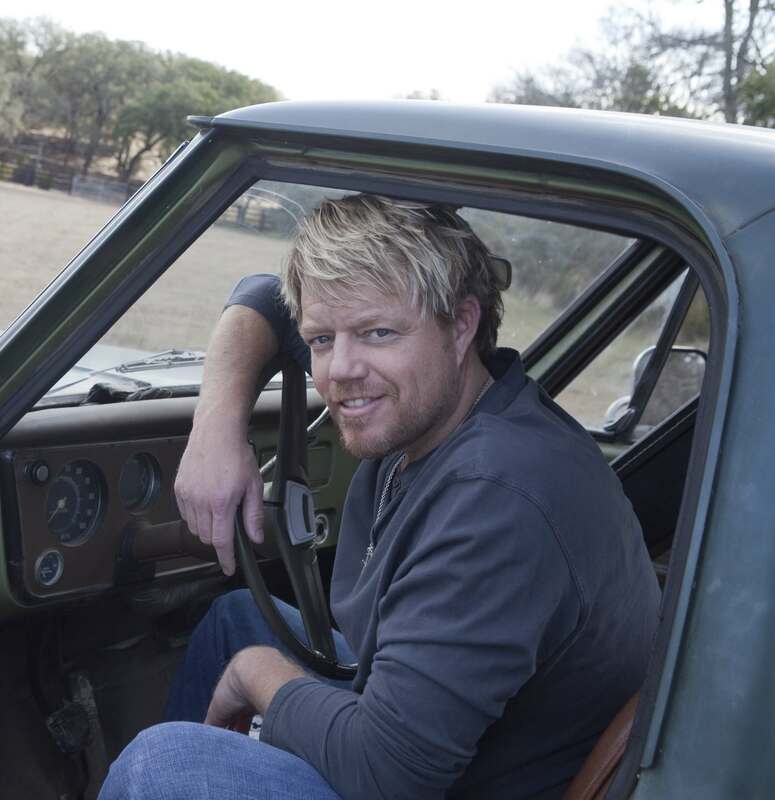 One grand prize winner will receive a HOME theater system, an autographed HOME CD, limited edition HOME license plate, and two tickets + meet and greets to a Pat Green concert! Get more information and enter to win HERE.